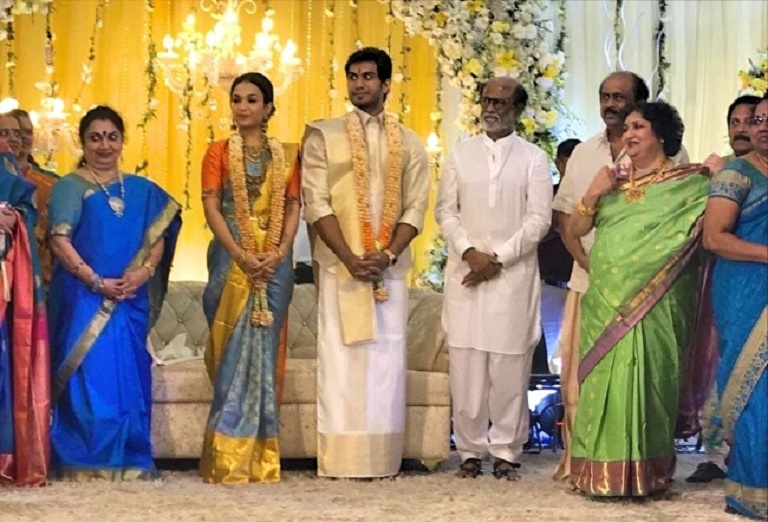 Soundarya Rajinikanth Is Tying The Knot! It's indeed a great year for Superstar Rajinikanth! 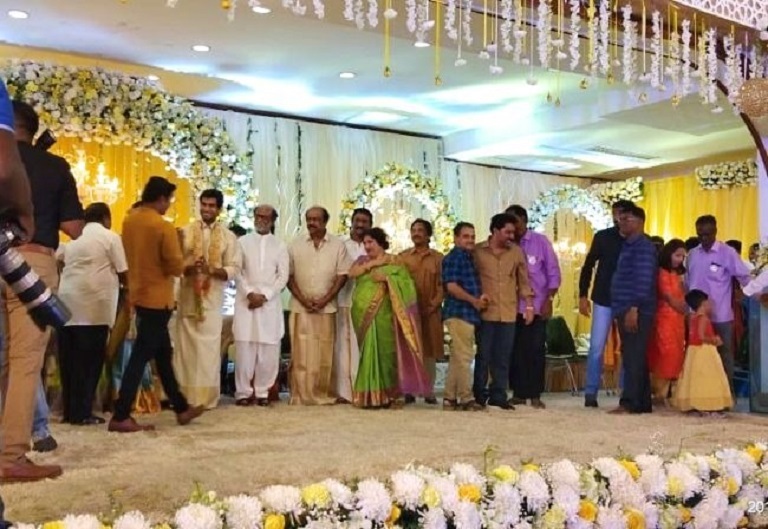 Following the mega success of 2.0 at the end of 2018 and Petta at the beginning of 2019, now the actor is happily arranging the marriage of his younger daughter Soundarya. Soundarya who has a son from her previous marriage, ended her 7-year relationship with her ex-husband Ashwin several years back. 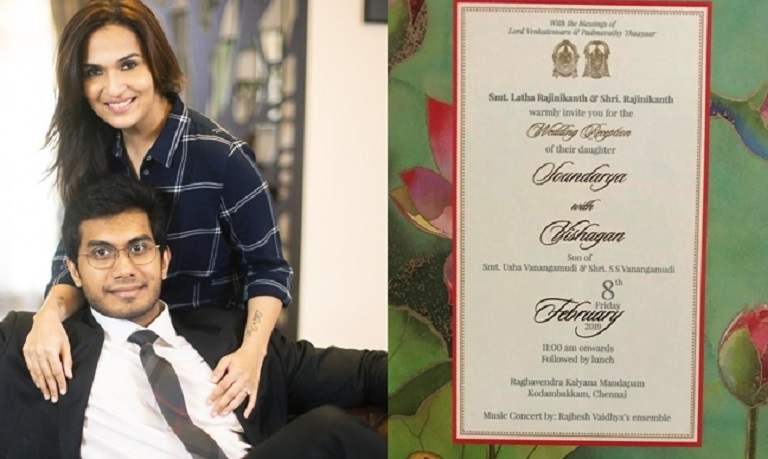 Now she is all set to marry Vishagan Vanangamudi, an executive director of a pharmaceutical company.